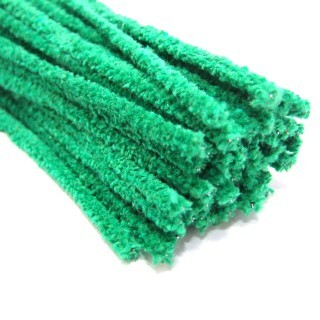 We are Hewitt & Booth and have been manufacturing flexistem pipe cleaners since 1922. 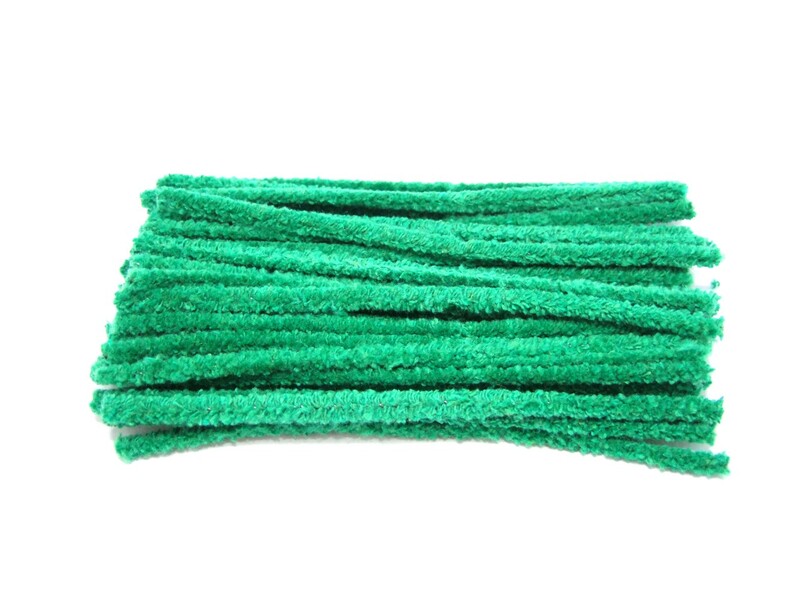 The diverse range of end uses for our pipe cleaners fascinates us…. 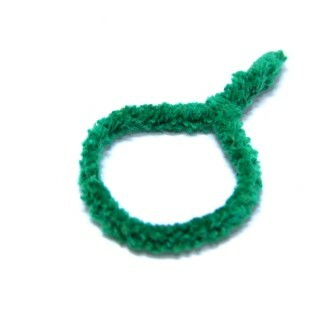 Gardening affords a totally different use for our pipe cleaners – namely tying up delicate plants. 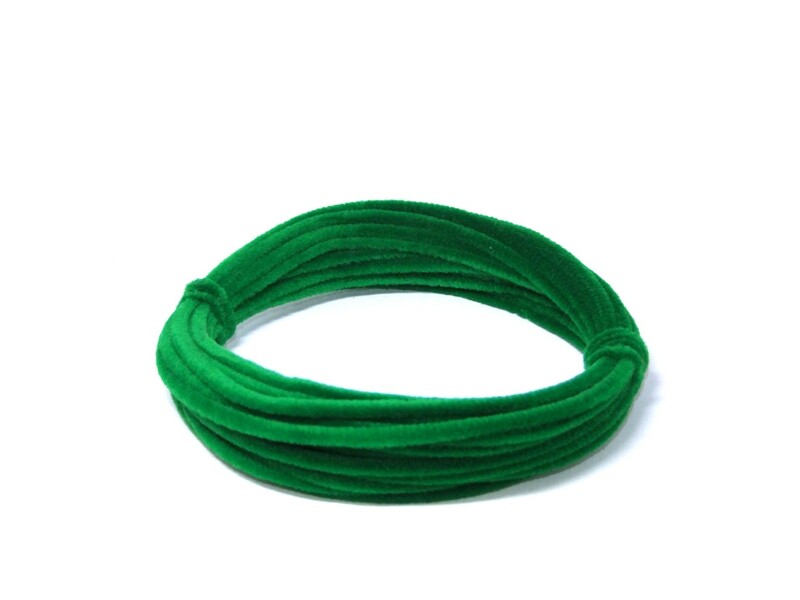 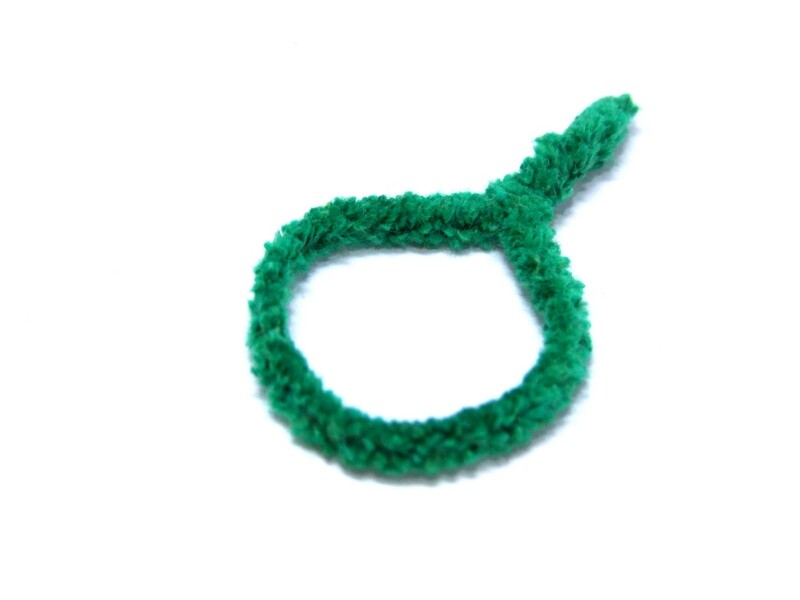 The bendy, pliable nature of a pipe cleaner makes them ideal for use in the garden – just loop round and twist together. 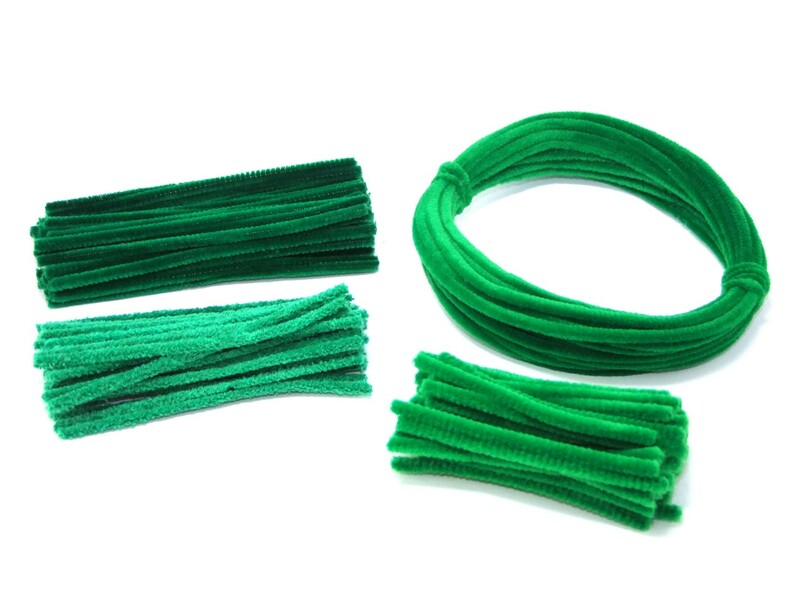 Tenax UK Limited is one of the UK’s largest distributors of garden netting and accessories, supplying garden centres nationwide. 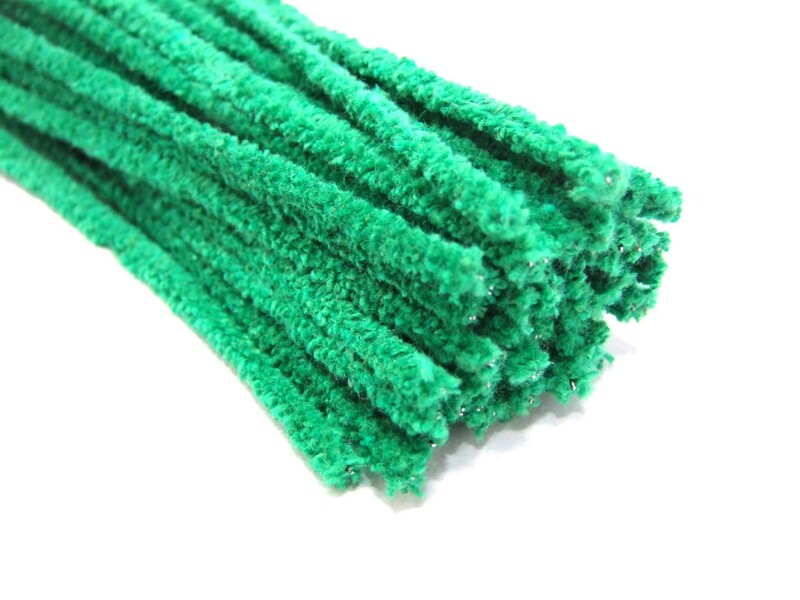 They are part of the Tenax Group, based in Italy, specialising in the production of extruded plastic netting, and allied products for the industrial, civil engineering, horticultural and gardening markets. 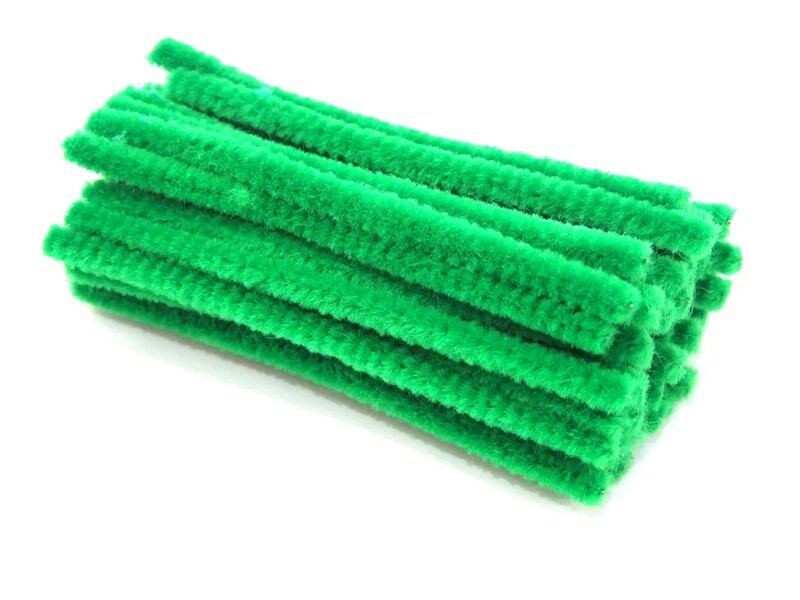 They have a product range of over 400 products and supply to over 50 countries worldwide. 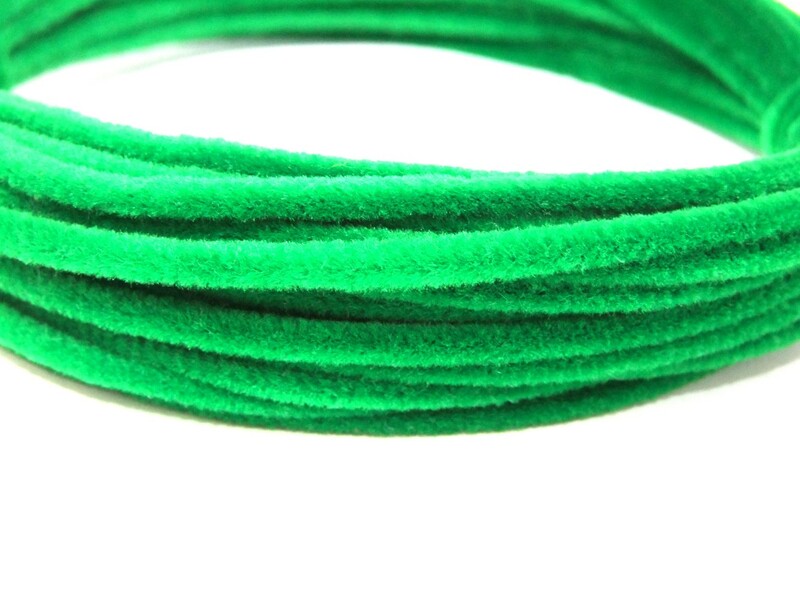 We have worked with them since 1994, when we first submitted a quotation for a green Flexistem which would act as a “Soft Plant Tie”, suitable for tying delicate plants to canes, wires or a trellis. 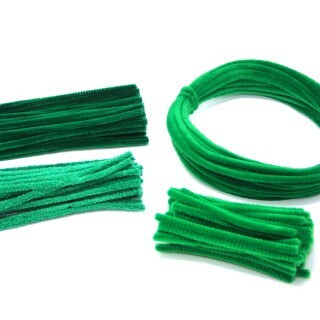 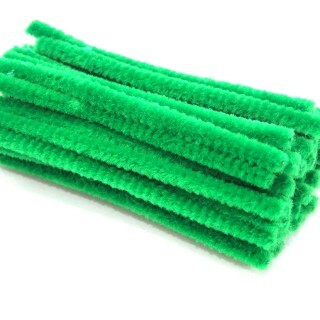 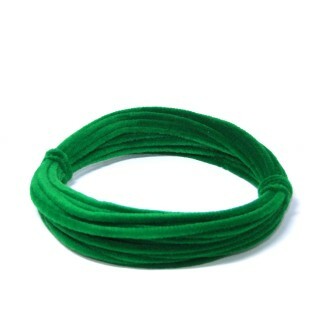 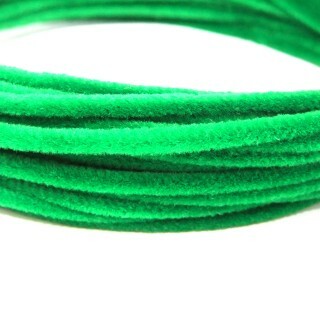 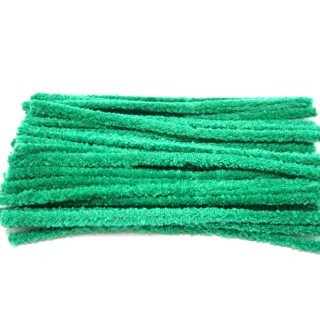 Since then we have continued to supply green, 5” cotton Flexi-stems in bulk bundles, for onward packaging.